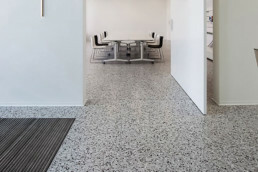 ASP Access Floors pre-finished Terrazzo Panels in the Concept + Series offers the flexibility to create stunning design solutions. 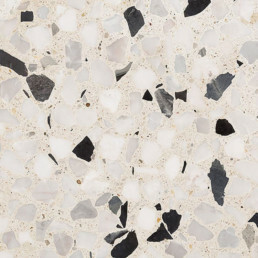 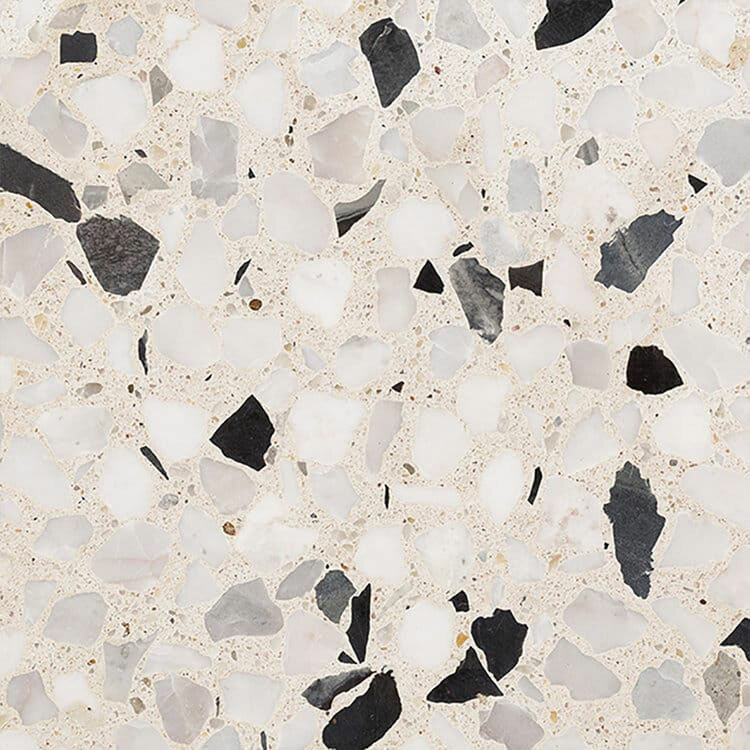 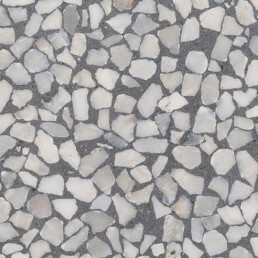 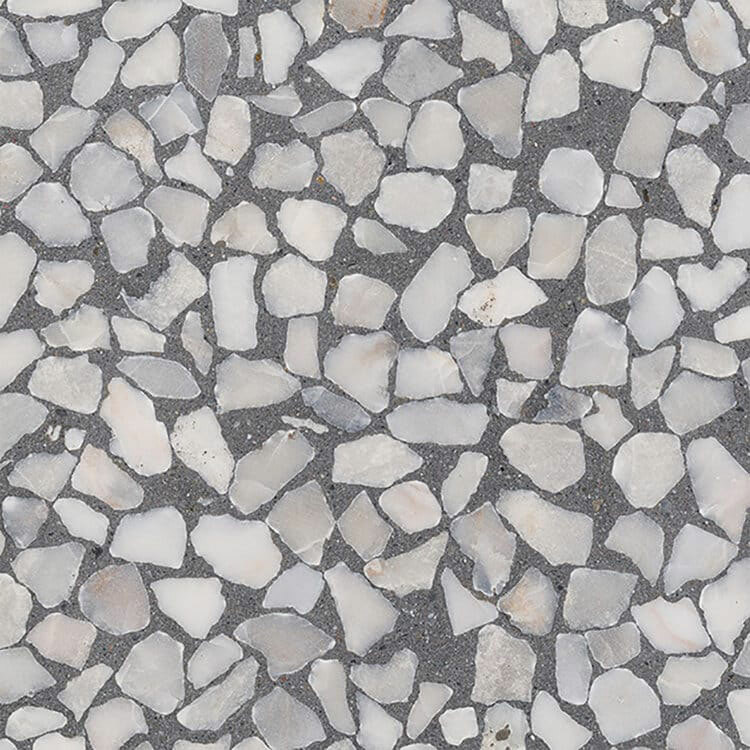 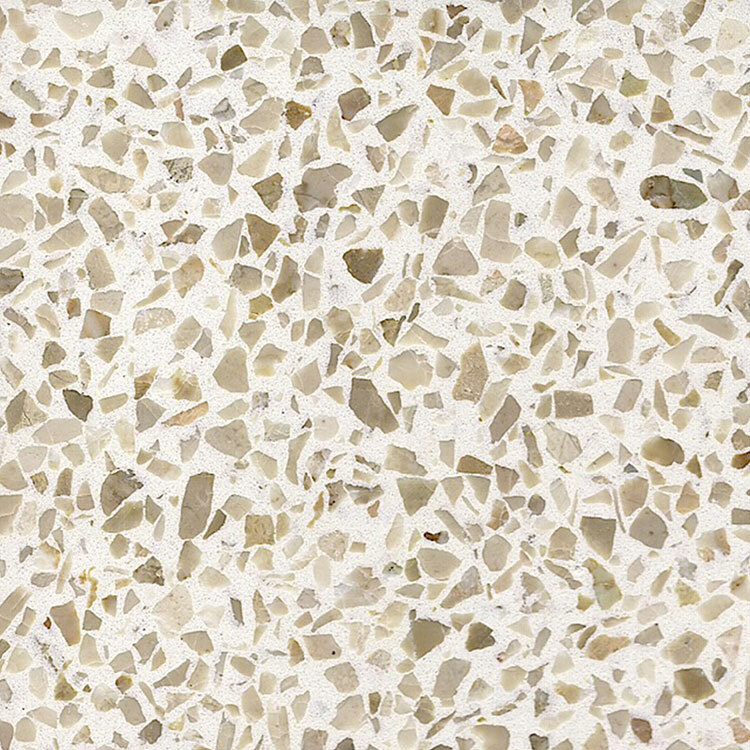 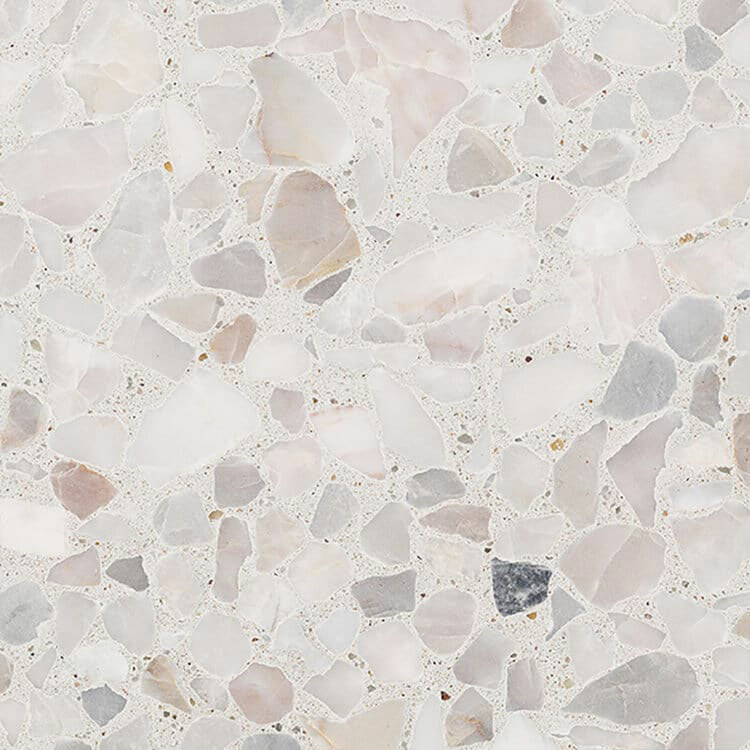 Beautiful, durable and easy to maintain, these panels epitomize the luxury of terrazzo floors as used worldwide throughout history. 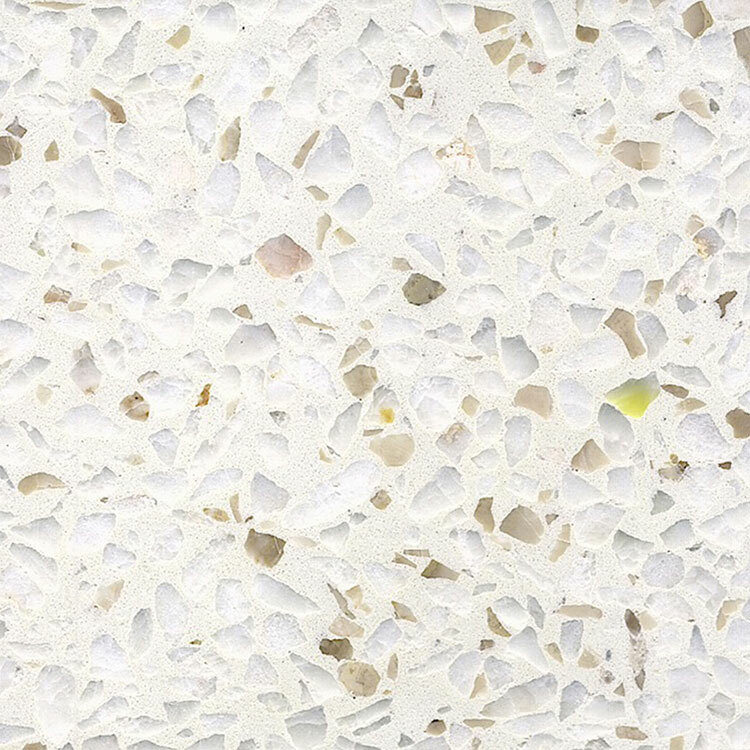 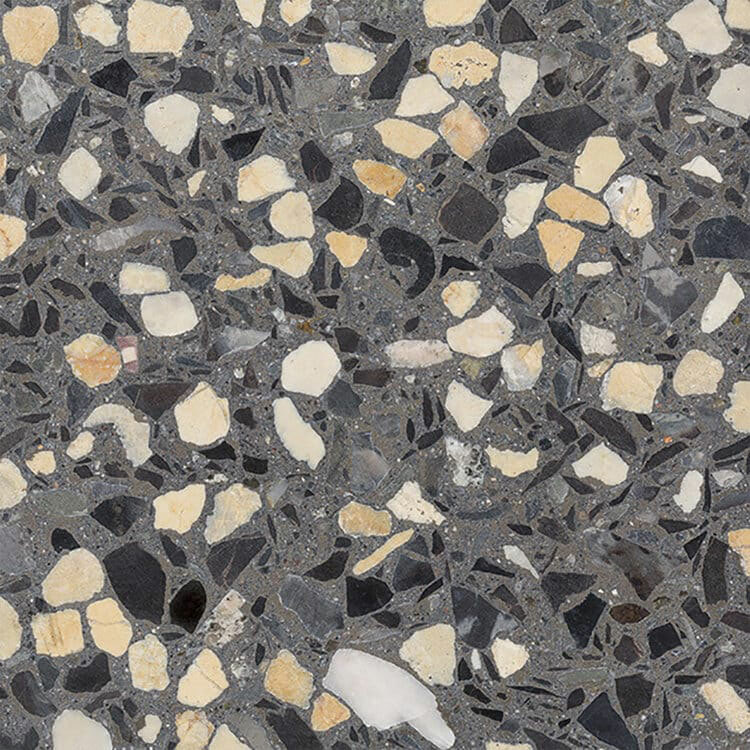 Opulent slabs of 20mm terrazzo are pre-finished onto a 600x600mm access floor panel, ensuring that your design maintains functional accessibility to the services in the underfloor space such as power, data, fire and hydraulics. 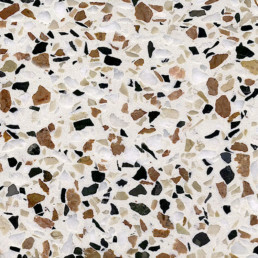 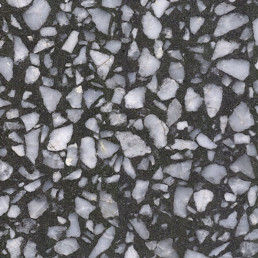 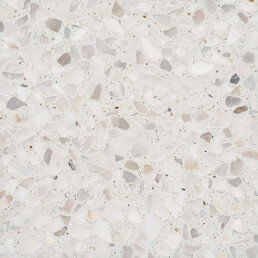 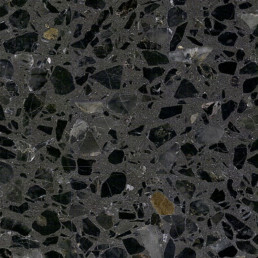 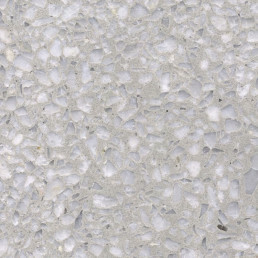 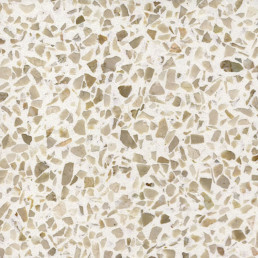 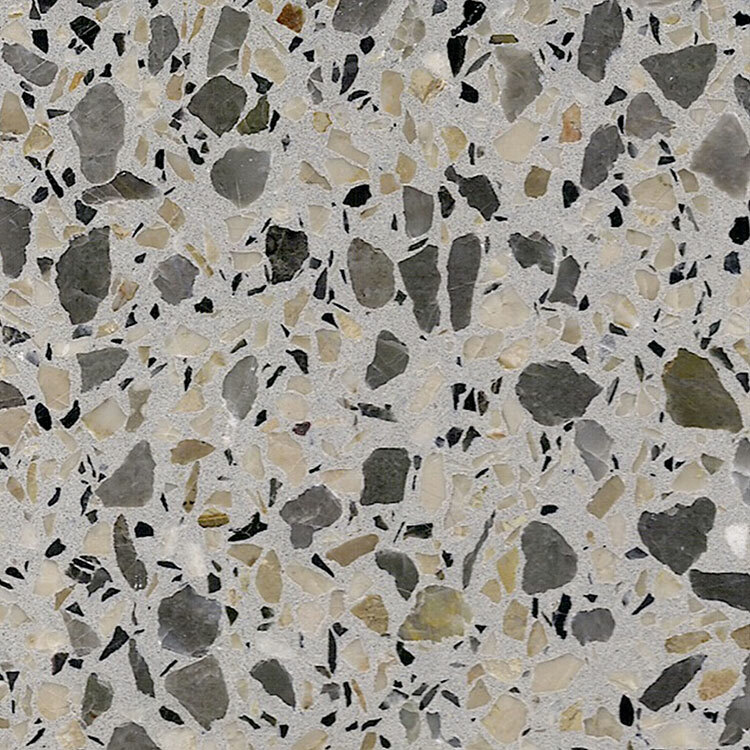 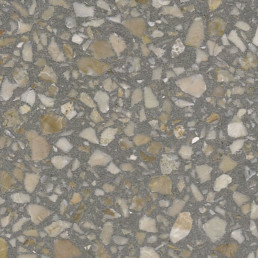 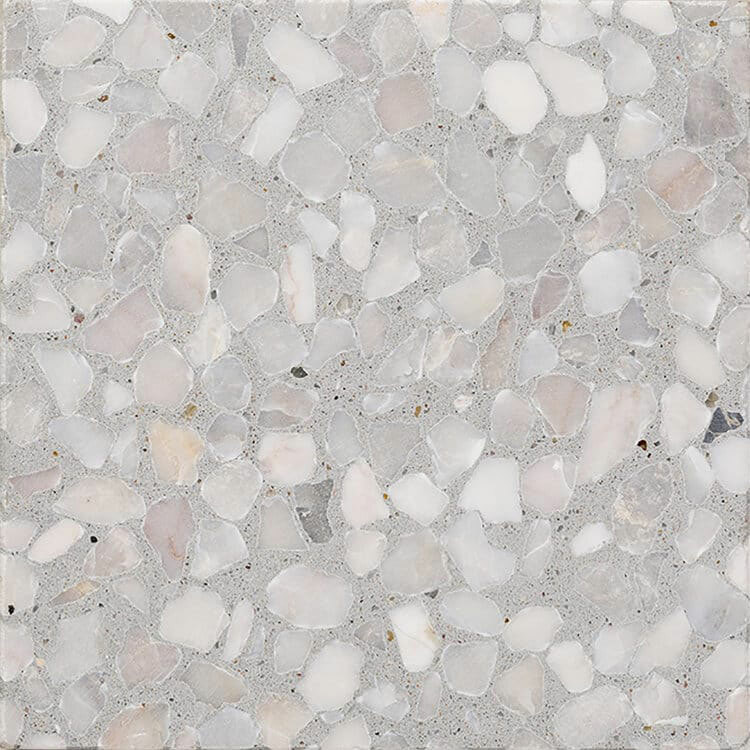 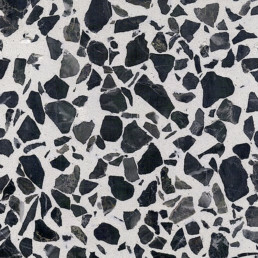 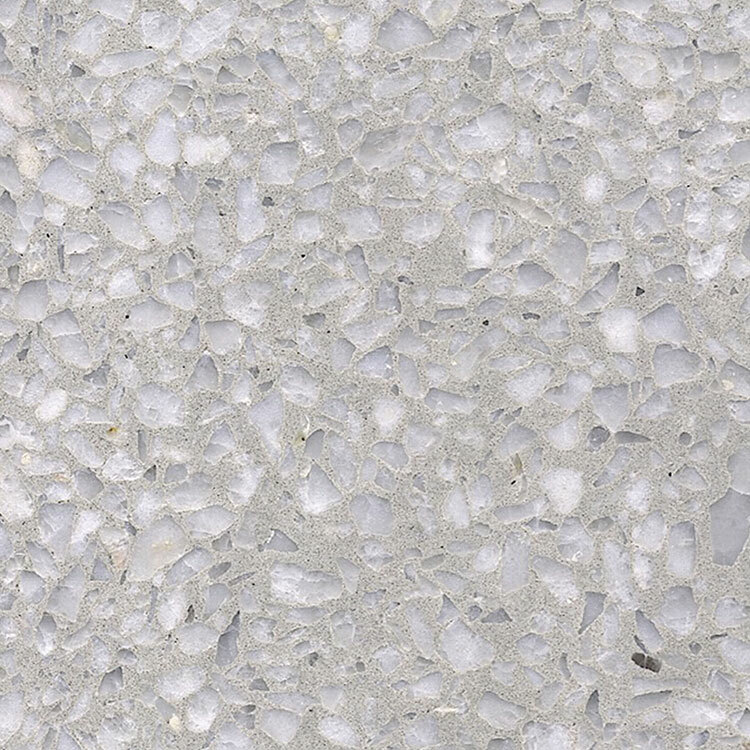 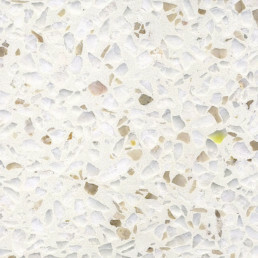 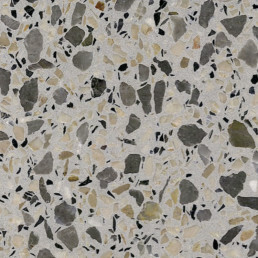 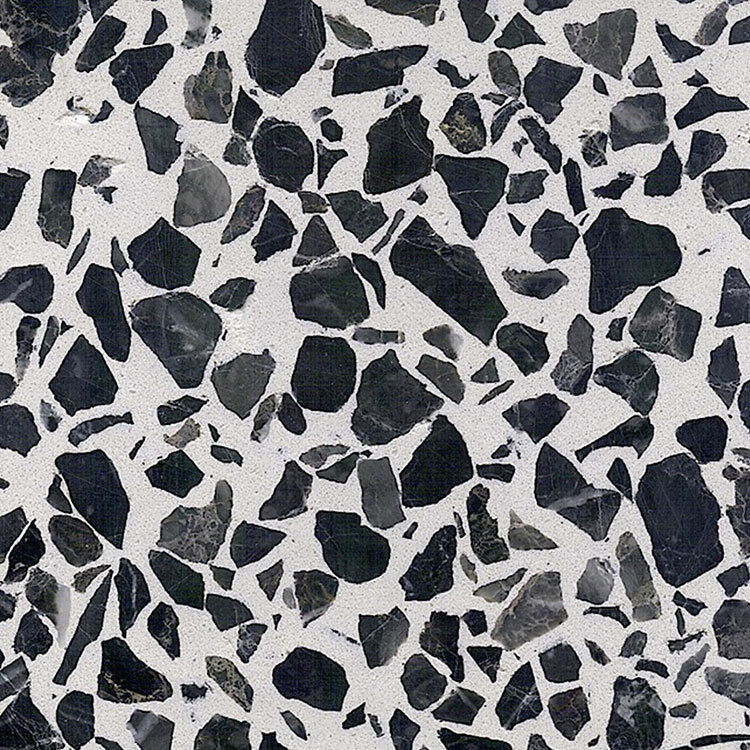 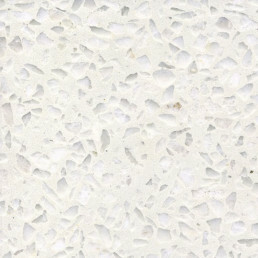 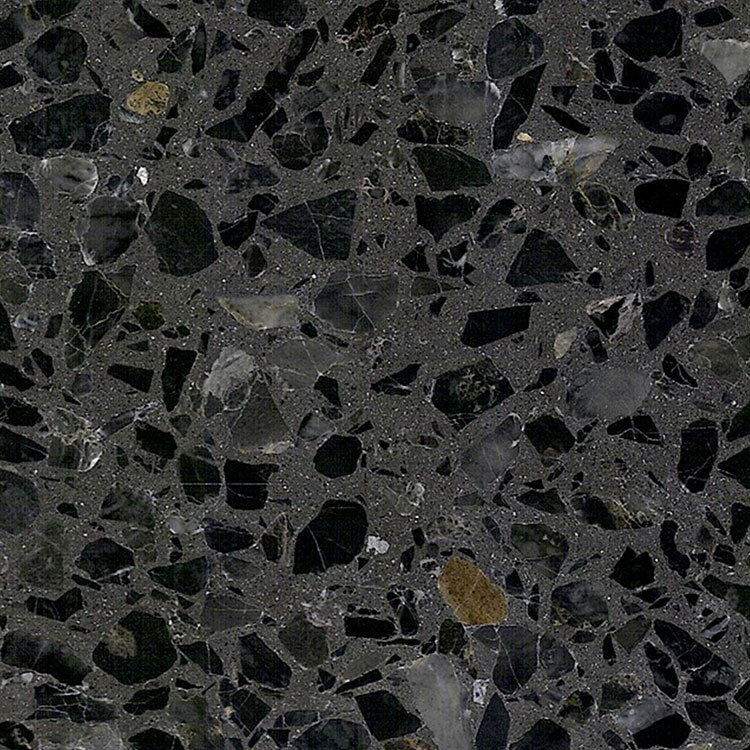 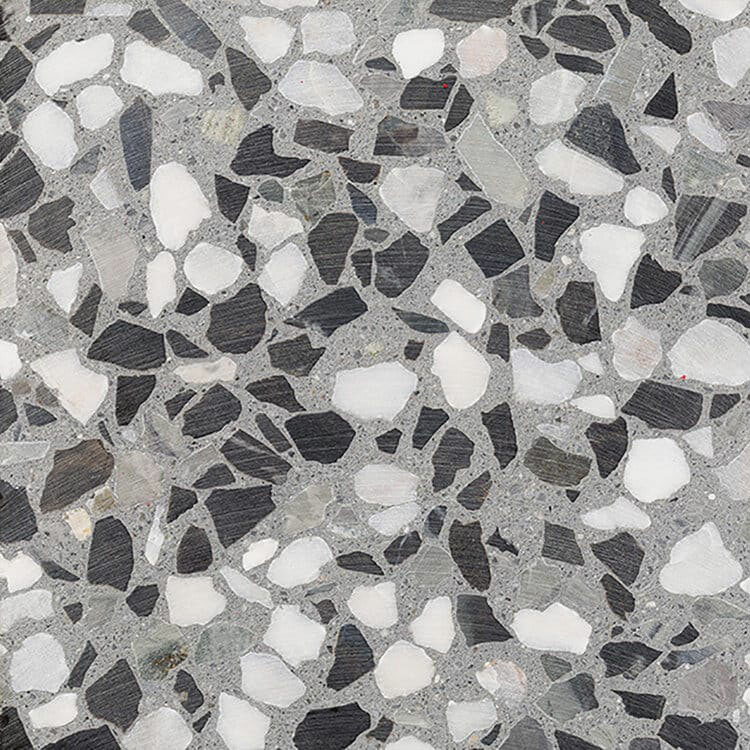 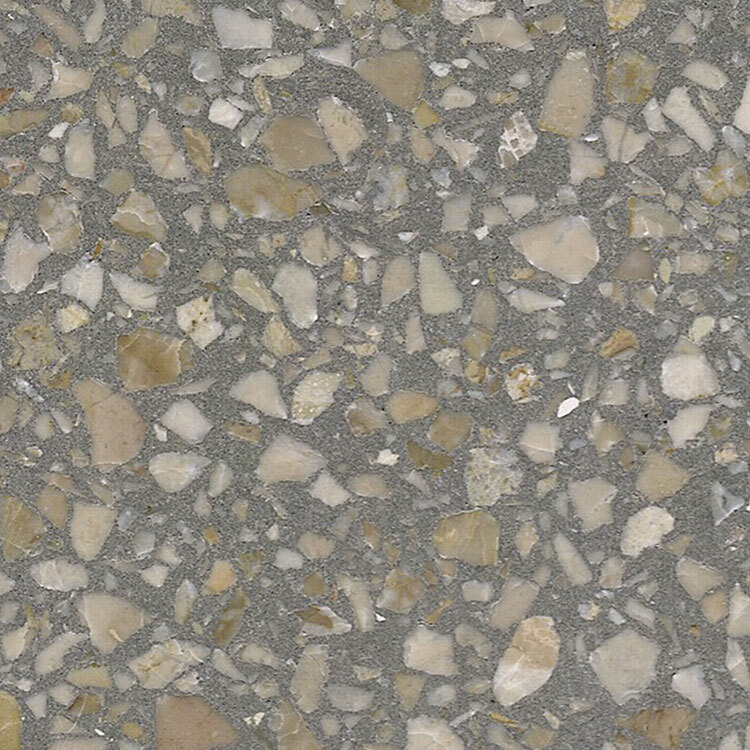 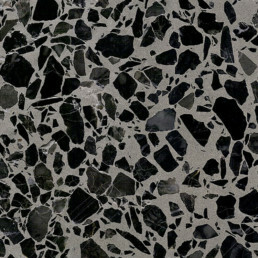 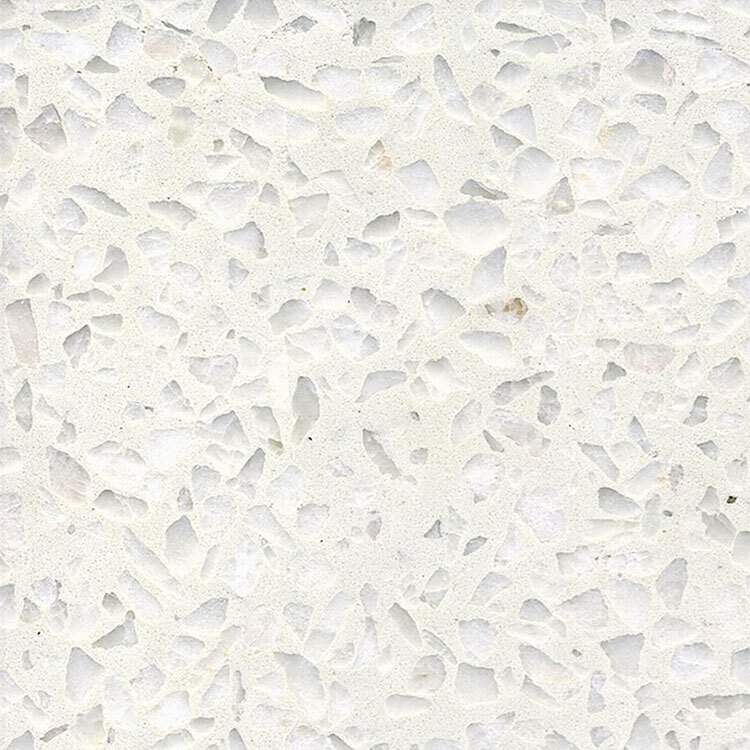 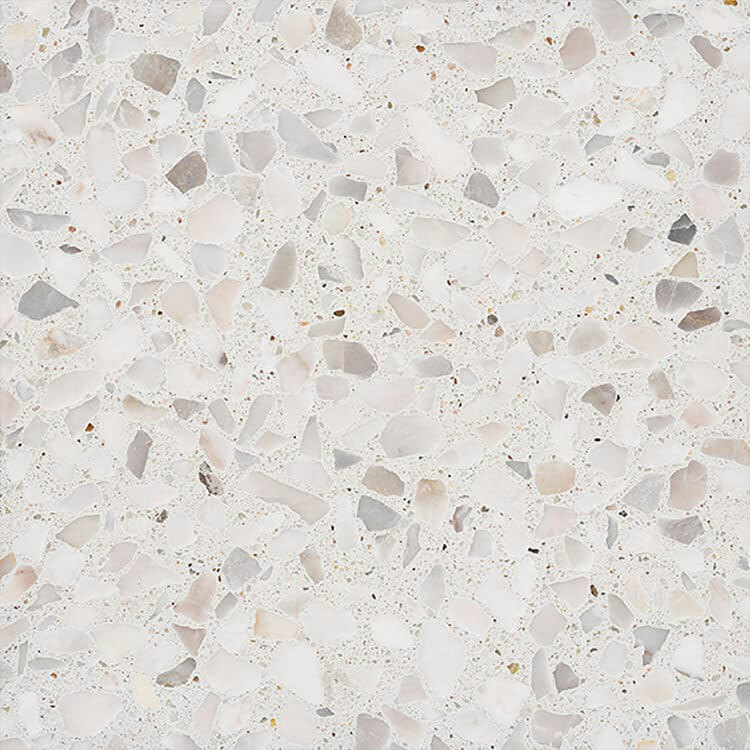 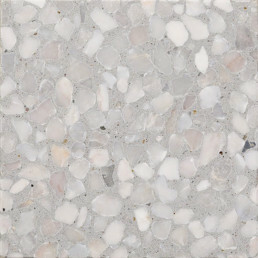 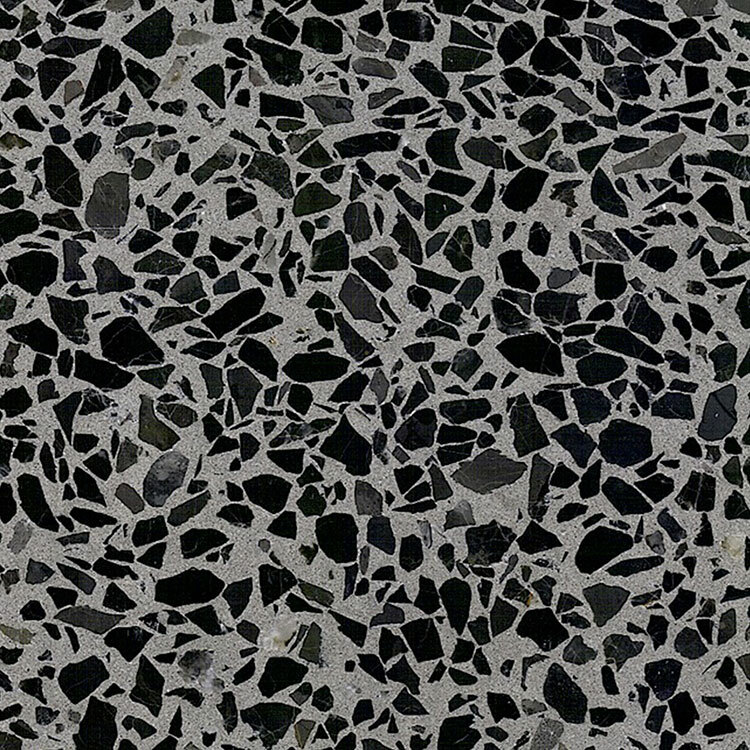 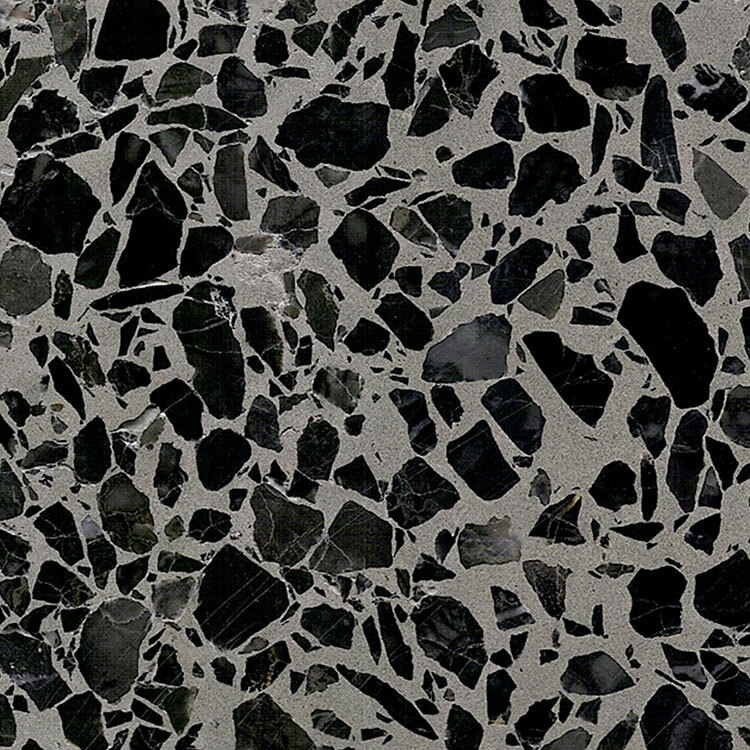 The Terrazzo Colour Hub is a great starting point to choosing the best finish for your design. 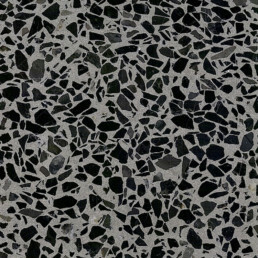 However, if you are looking for something different, we are happy to work with you to design a specifically designed mix for your project.